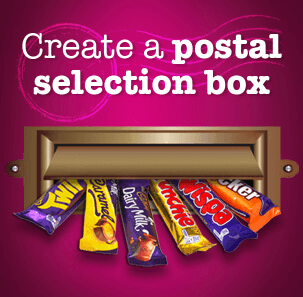 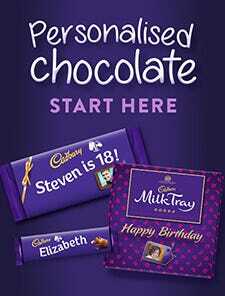 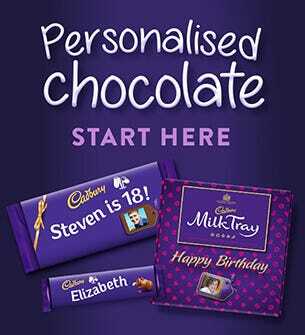 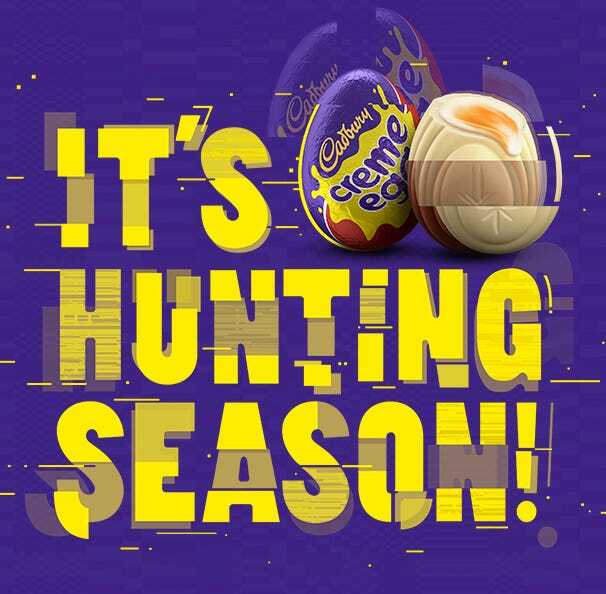 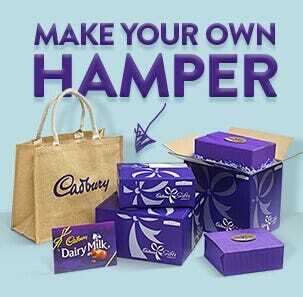 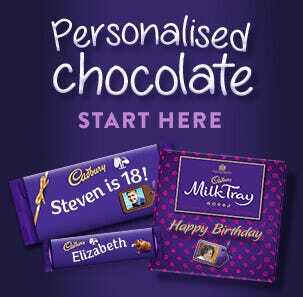 Seasonal Christmas chocolate gift hampers from Cadbury Gifts Direct. 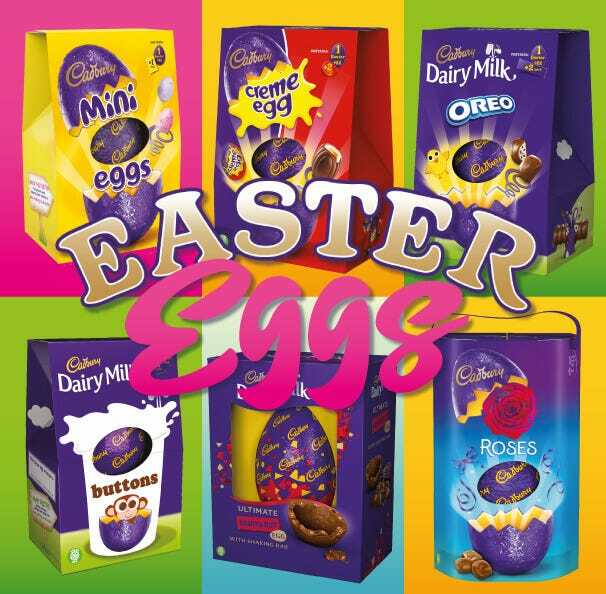 Order today from our range of Christmas chocolate gifts, including hampers, selection boxes, stocking fillers for kids, and much more. 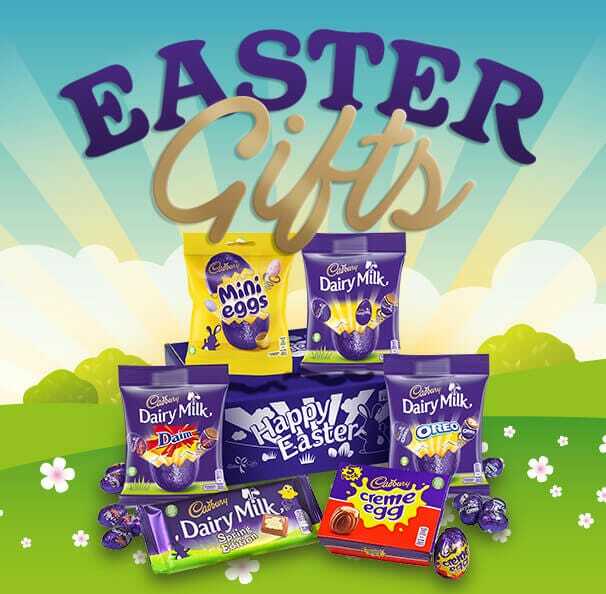 With chocolates including treat bags, hampers, advent calendars and Christmas stockings, you can’t go wrong with a chocolate treat from Cadbury this Christmas!